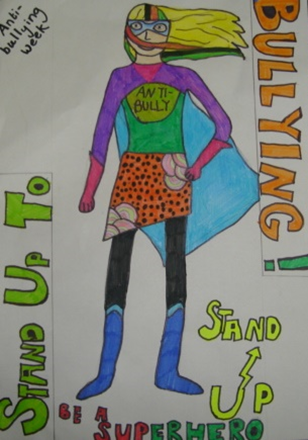 Here at Beechview Academy we do not condone bullying of any kind and we are striving to make this a bully free school. 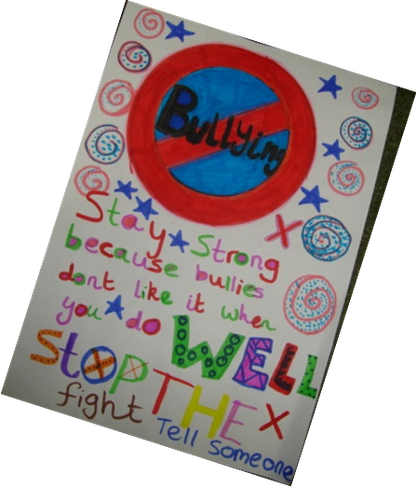 We have a number of activities throughout the school term to help children understand what bullying is and who they can talk to about it. You can help your children at home by talking to them about school and understanding that bullying is “Behaviour by an individual or group, usually repeated over time, that intentionally hurts another individual or group either physically or emotionally” If you or your child have any concerns that they or someone else are being bullied, please speak to either your class teacher, Dr Holding, Mrs Mitchell or Mrs Thorley, who will deal with your concerns quickly and effectively. 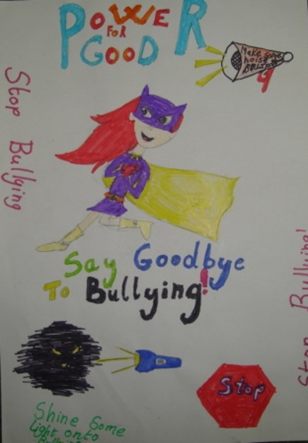 You can read more about our anti-bullying procedures in our "Behaviour Policy" linked below.